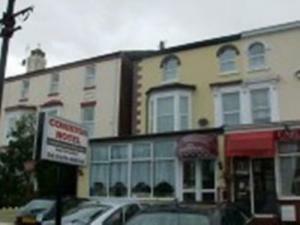 In the centre of Southport, just a few hundred metres from the railway station and close to all that the town has to offer, this friendly, family-run hotel offers free Wi-Fi and free parking. The Coniston Hotel is family owned and run. Your hosts, Clare and Derek pride themselves on offering a warm welcome, a relaxing atmosphere and personal, efficient service. A full English breakfast is available every morning and evening meals are available at an additional cost, with a varied menu daily. 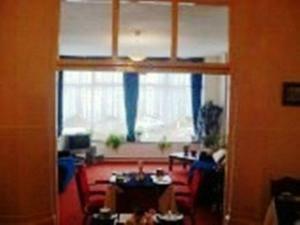 The rooms are comfortable, with most of them having new furnishings. 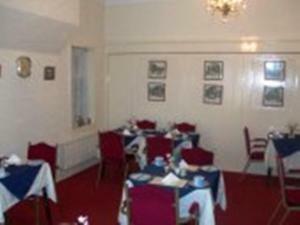 Each room has a TV and tea/coffee making facilities. Free Wi-Fi is available in most of the rooms. Pets are allowed on request and there is free on-site car parking for guests.